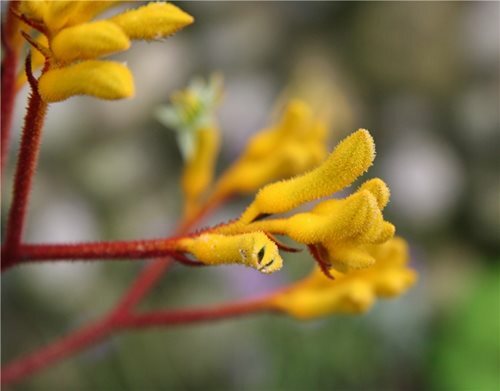 When selecting plants for a modern garden keep the concept of simplicity in mind. The first rule to remember is that modern gardens should have a simplified plant palette - stick mainly to shades and hues of green. An occasional container with a colorful plant is a nice touch, but be sure to limit this. The second rule to follow is that plants should be planted in straight lines. This will add to the sense of order within the garden. 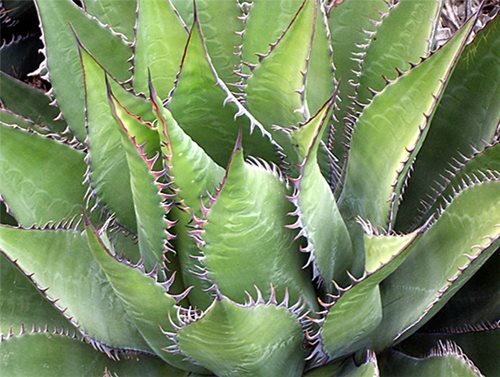 The third rule is that plants should be grouped in odd numbers, preferably threes or fives. 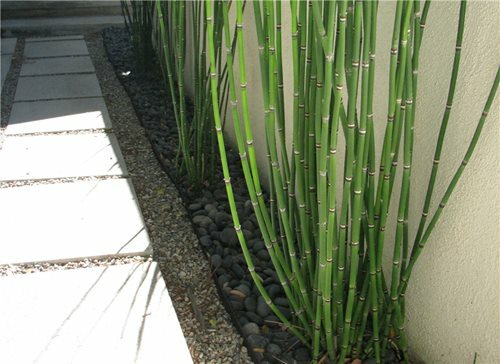 If you want to do a mass planting of one type of plant try planting them in a grid pattern. 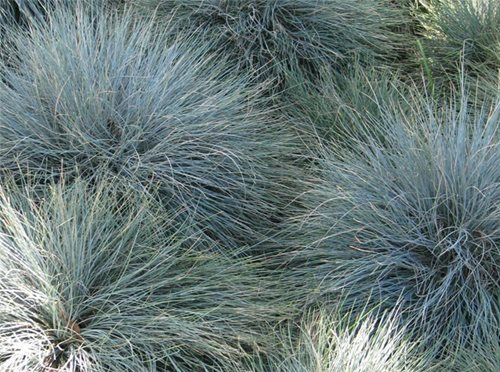 Succulents and ornamental grasses are good plant choices for a contemporary garden. 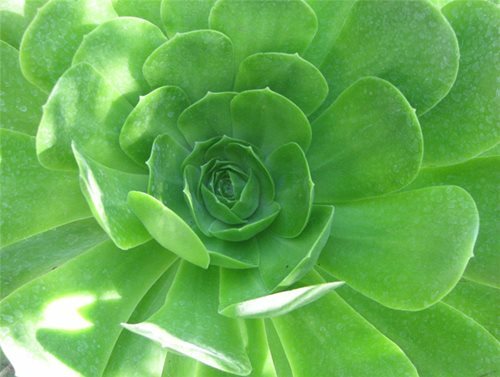 Succulents come in a wide variety of shapes and sizes and will add a sense of drama to the garden. 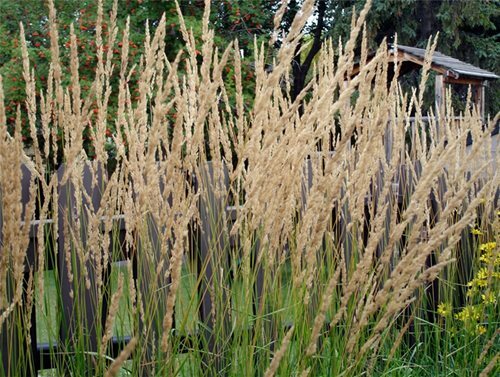 Ornamental grasses are great for adding greenery and texture along a path or fence.